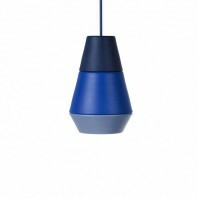 A perfect solution for any room in your house or a true gem in your contemporary office, the Orikomi Plain is a simple but quirky lamp designed to provide natural lighting in any environment. 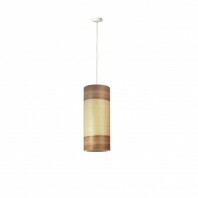 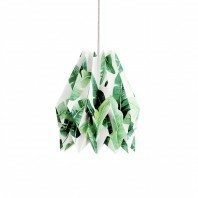 Energy and nature friendly, the product is available in different color variations. 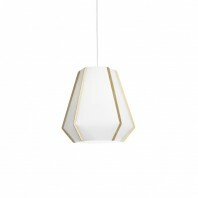 The body of this lamp is colored in Polar White, while you can use the predefined Light Grey or to make any other combination of colors, including yellow, pink, white, golden and other, which will match the design of your space. 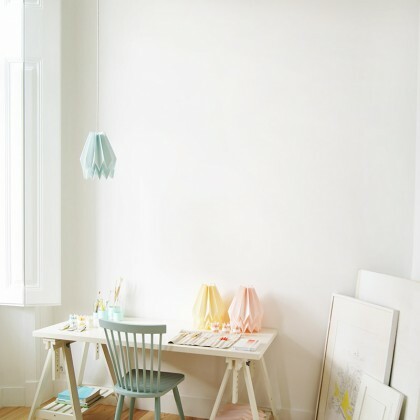 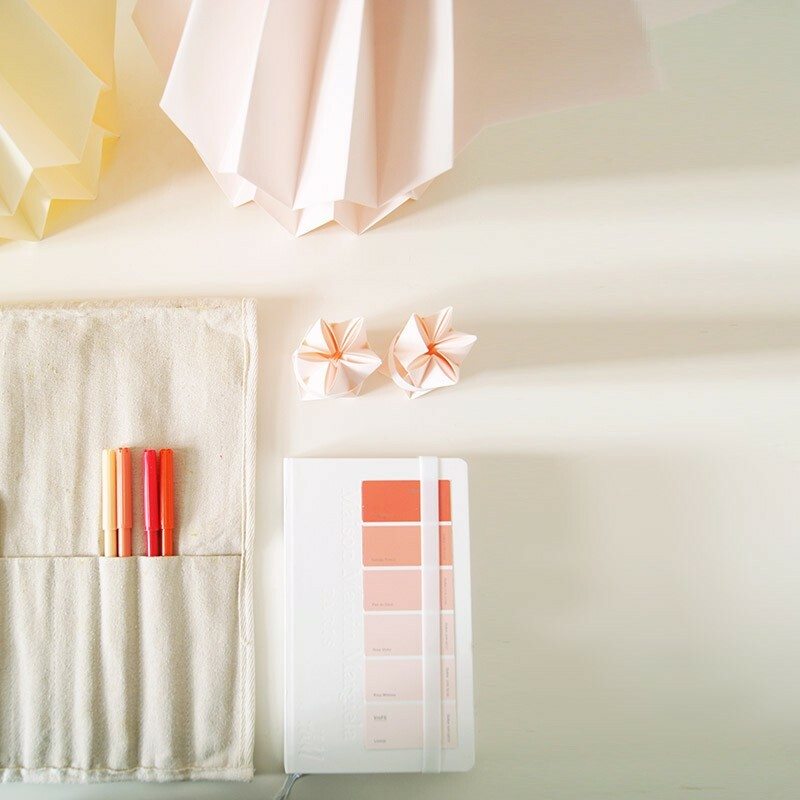 The brightness of Orikomi Plain depends on the color of the shade, and in any case you will get a warm and soft light in any room or the office. 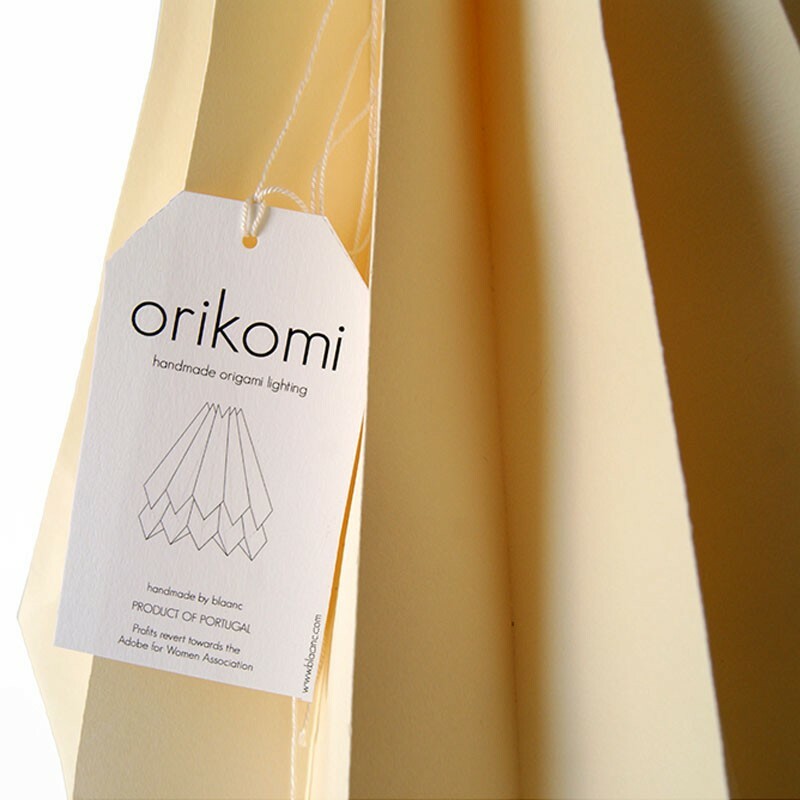 Orikomi Plain is a nature friendly product and it gives the best results with high energy efficient LED bulbs. 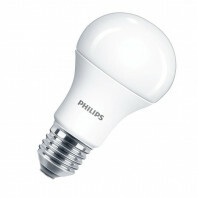 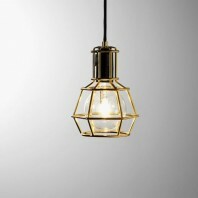 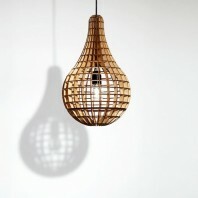 Not only you will have a natural source of light, but will also keep this precious item safe from any potential hazard. 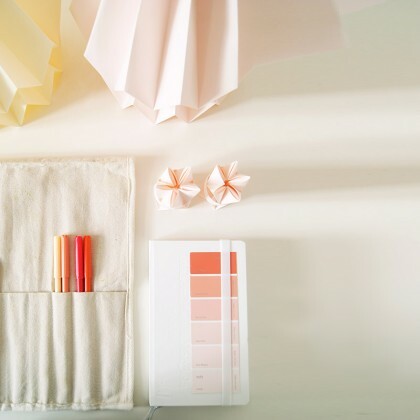 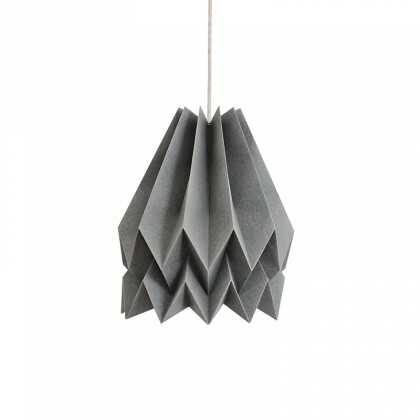 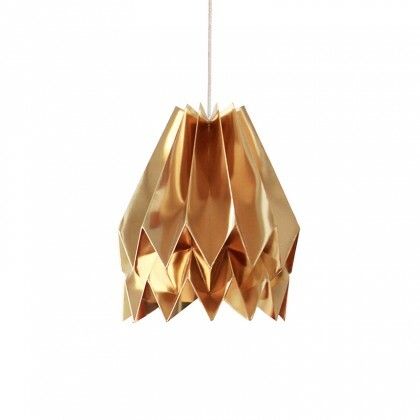 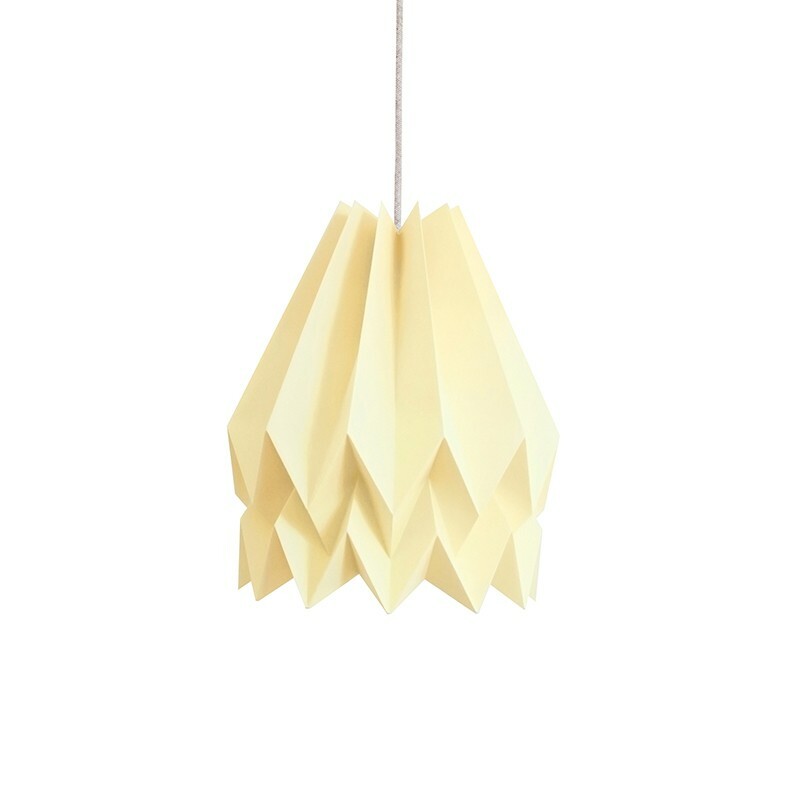 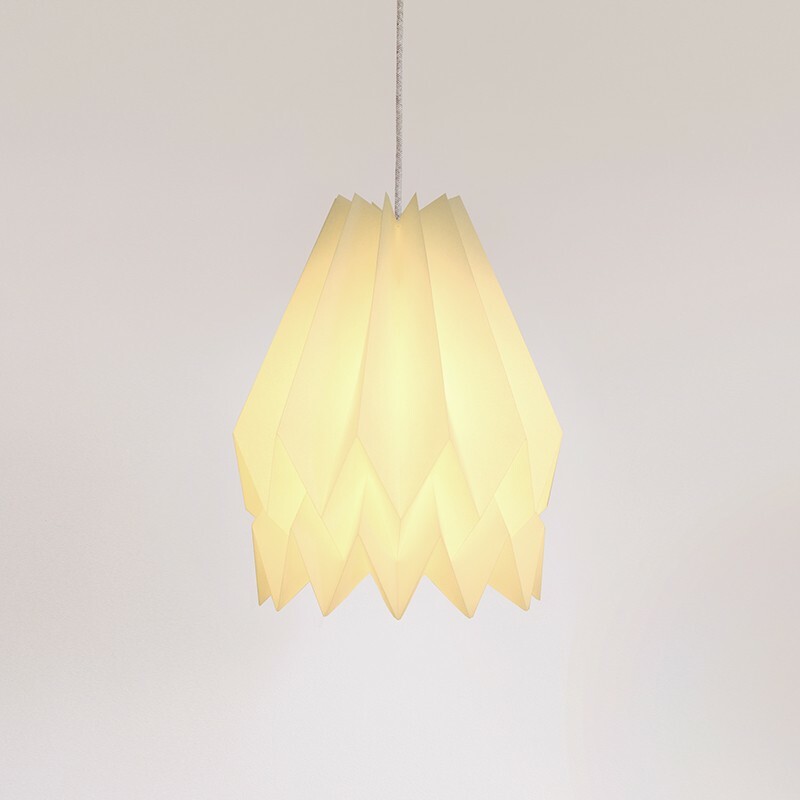 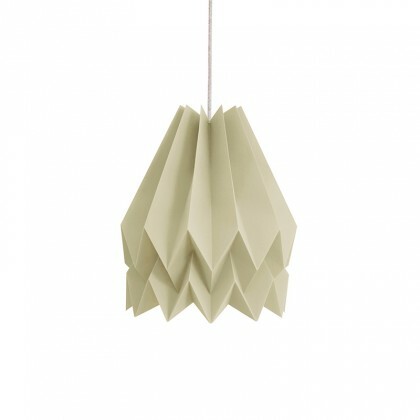 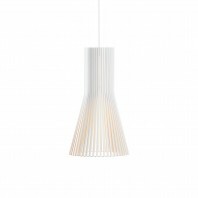 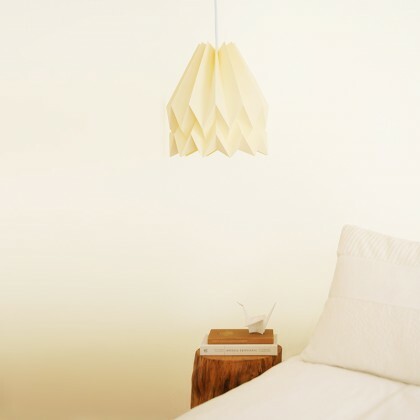 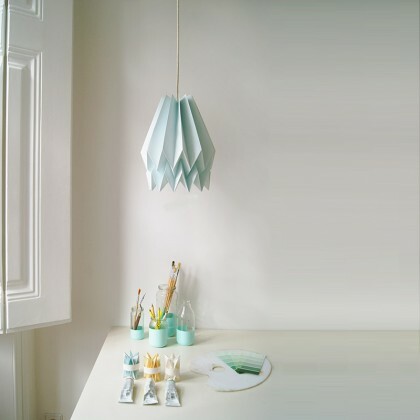 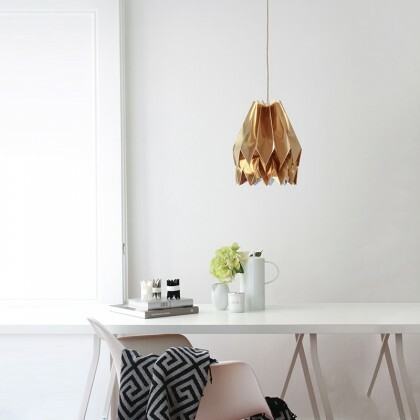 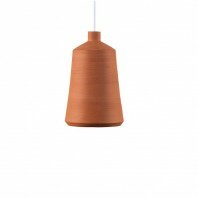 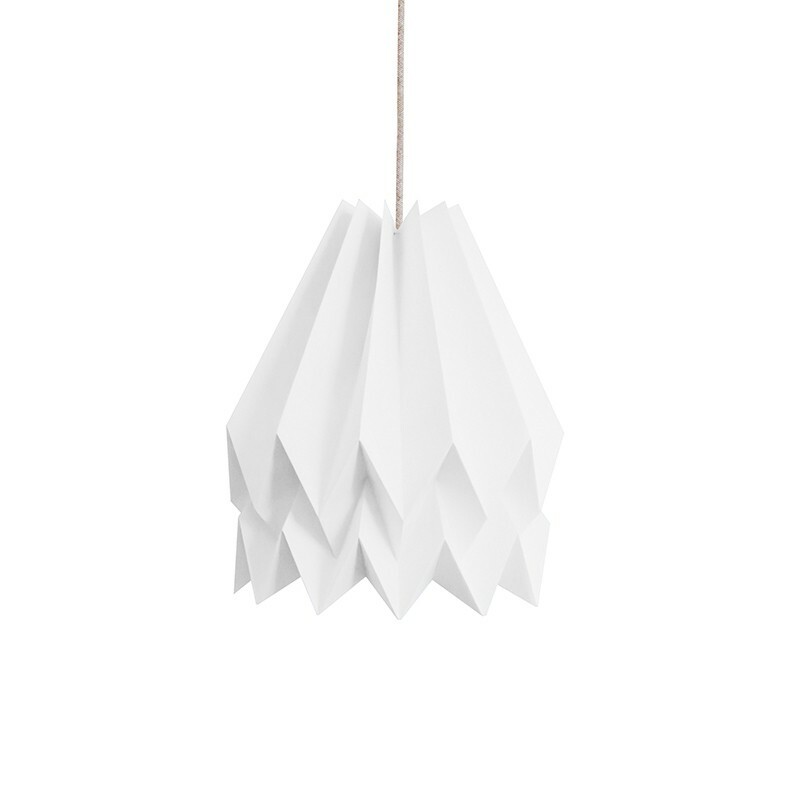 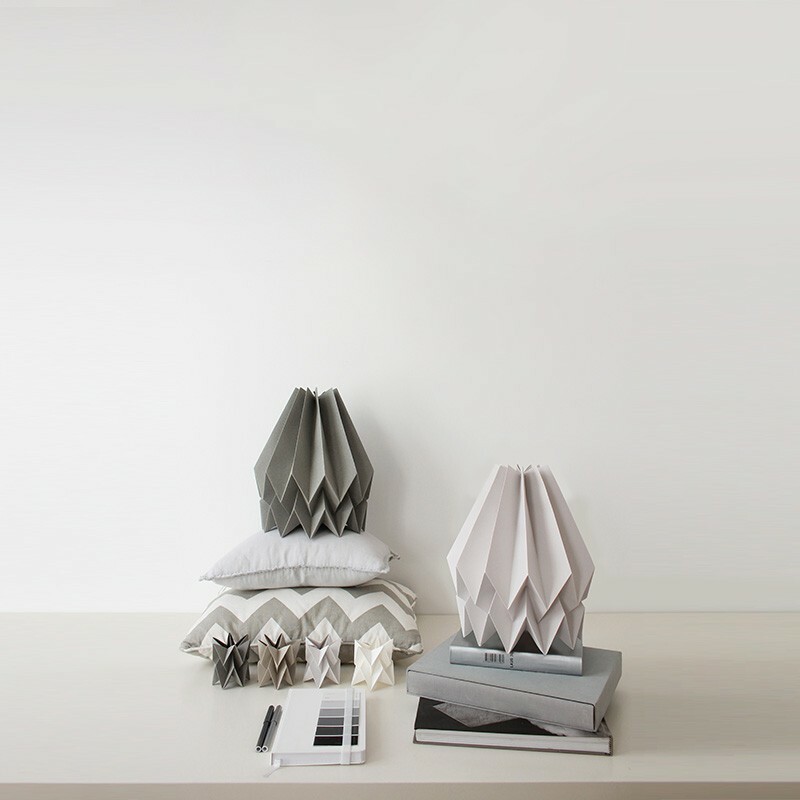 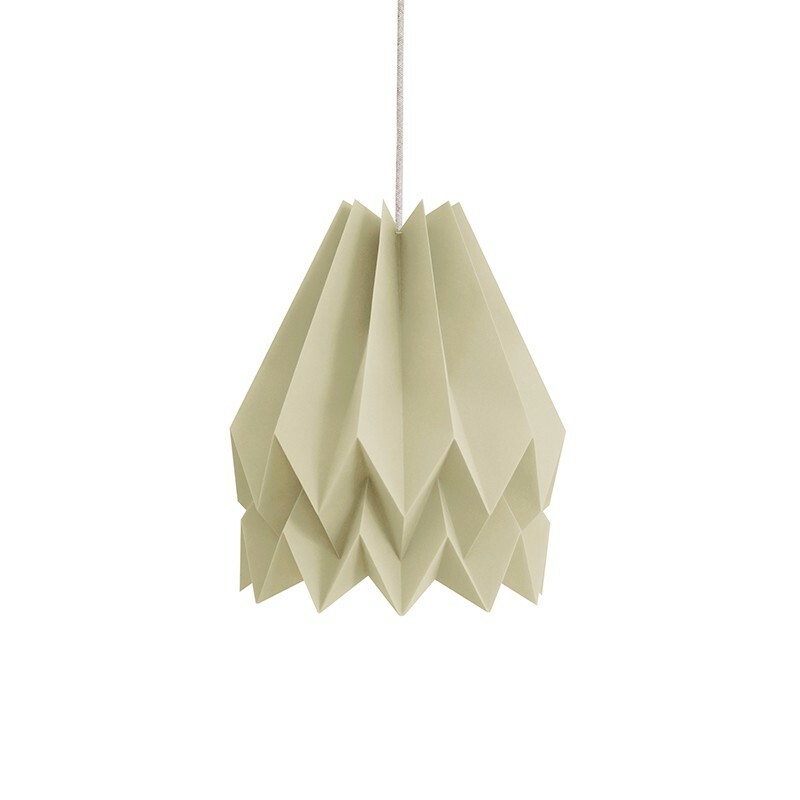 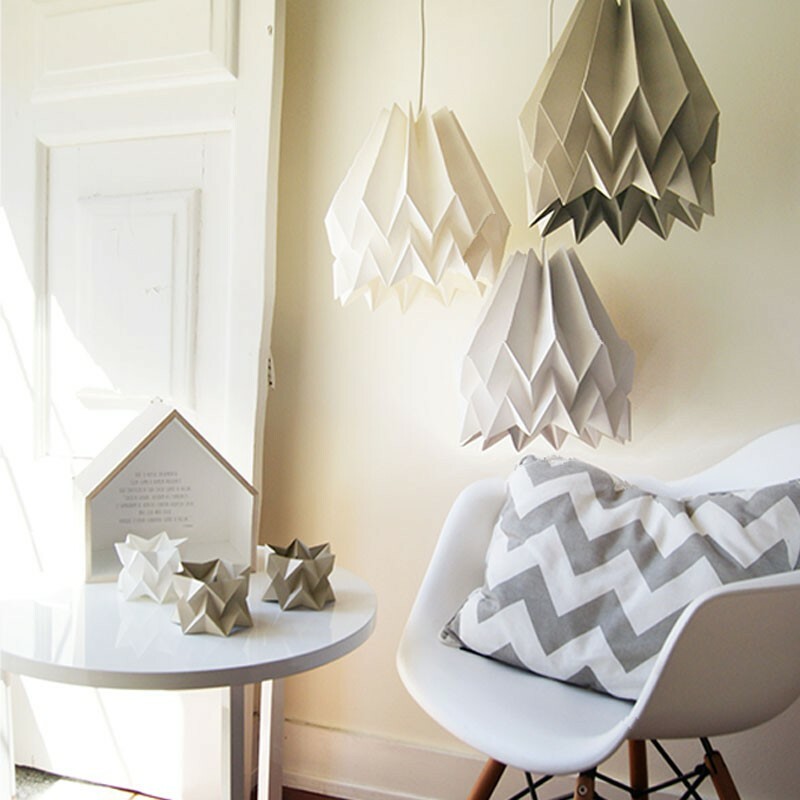 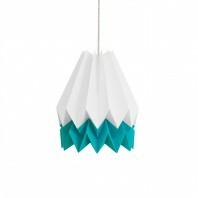 The lamp is produced by recycled paper of the highest quality standards, and assembled in the stunning visual form with a combination of cotton elements. 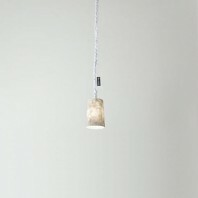 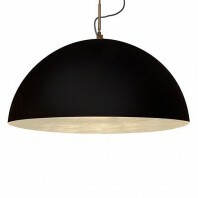 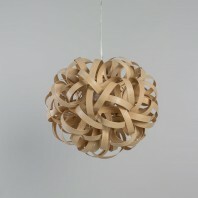 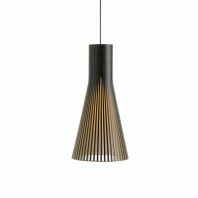 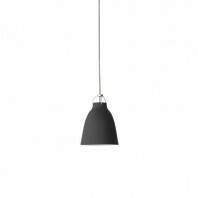 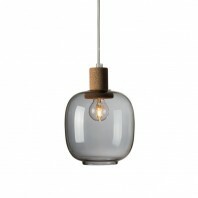 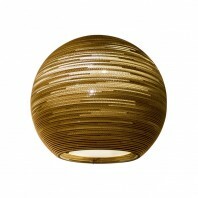 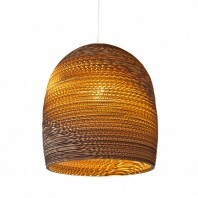 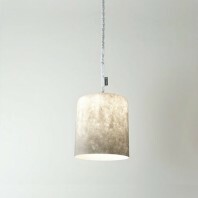 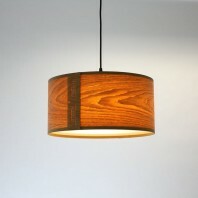 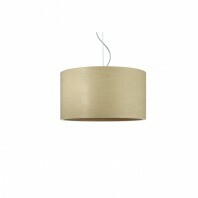 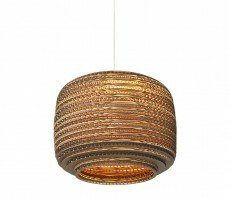 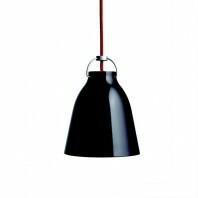 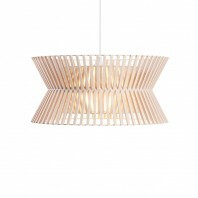 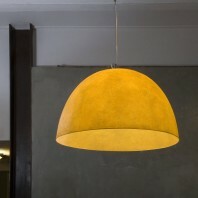 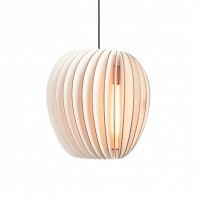 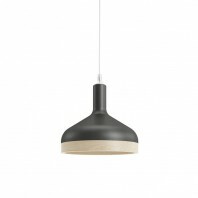 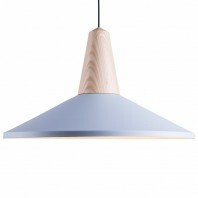 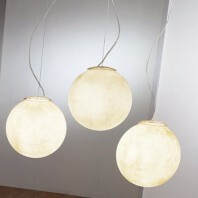 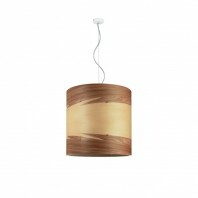 The height of 30 cm and the diameter of the same size provide both pleasant lighting and aesthetic feast for all senses.